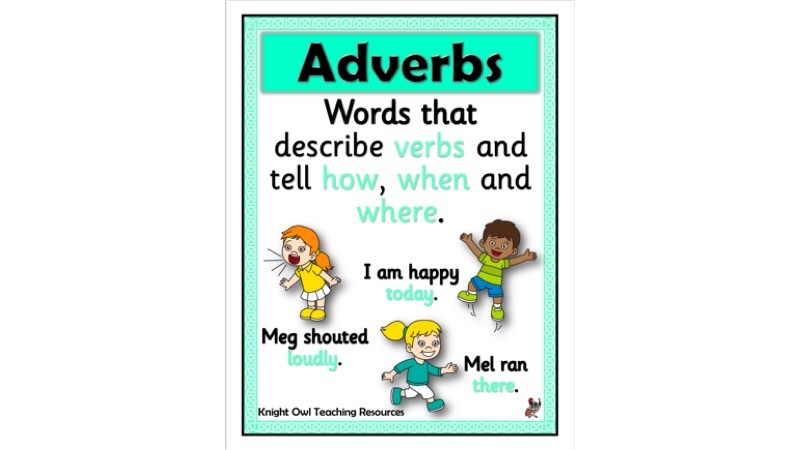 A poster giving a simple explanation of what an ‘adverb’ is. 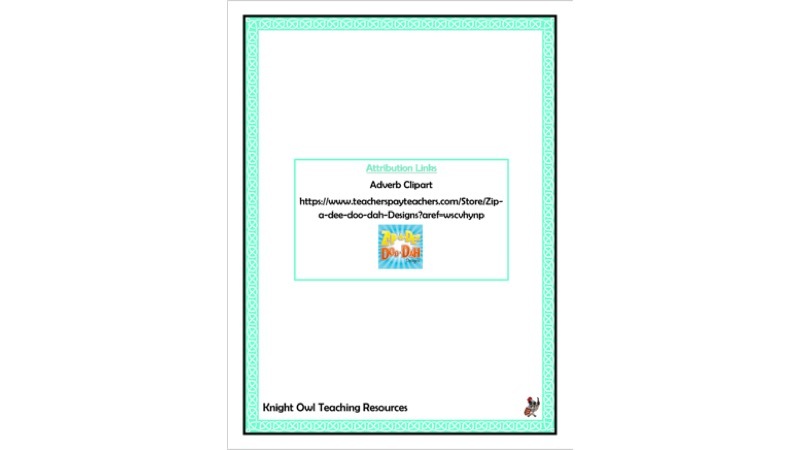 A poster which can be enlarged for classroom display, explaining what ‘adverbs’ are. 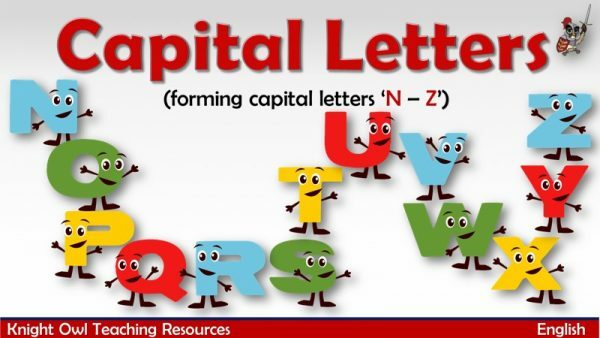 Magic Pencil demonstrates the correct letter formation for the capital letters N-Z. 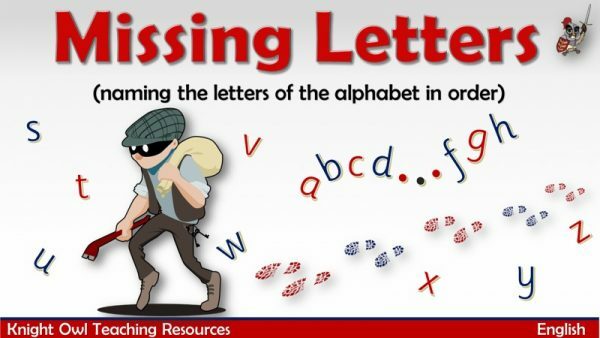 Help the detective find the letters that the thief has put into his sack. 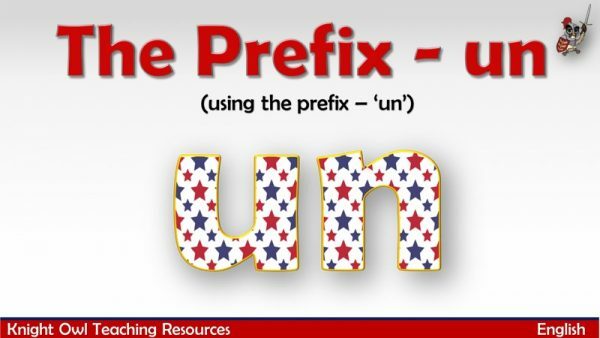 Changing the meaning of words by adding the prefix ‘un’ to the root word.